Astute property investors or smart home buyers will love this opportunity! 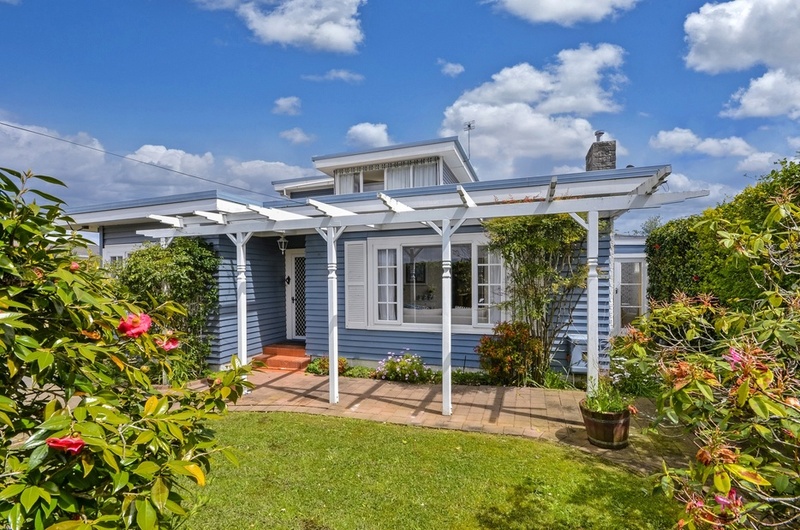 Very sought after location with excellent views over the Hauraki Gulf and Pupuke Golf Course beyond. With so many possibilities, this property will be snapped up. "Beautiful Renovated First Home - Amazing Price"
Whether you are looking for a great starter, downsizing, or looking for an excellent investment, this home offers a lot! Location, outdoor living and immaculately presented. ACT FAST vendor is motivated to SELL! 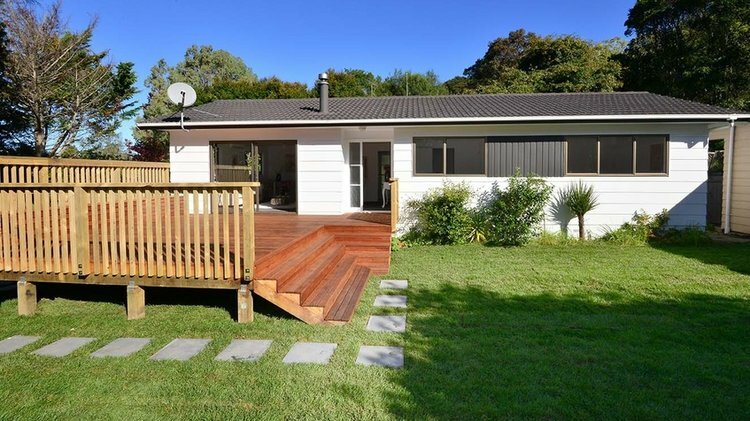 "Gorgeous As Is with HUGE Money Making Potential"
If you are a first home buyer looking for something with potential, a larger family needing space or an investor wanting to create an investment property with great yield – you need to view this house! "The Perfect Position at the Perfect Price"
Sitting high on the hill, this lovely home offers it all… A great feel, excellent location and plenty of potential! ACT FAST! Vendor says sell!